Welcome to our collection of 11 moon themed logo designs for inspiration. Each moon logo design in the collection has been carefully chosen by us. Some of the designs have been specially created here at Logo Mojo. We have also shared some designs that have been made by others people. The moon is the fifth largest natural starlight in our solar system. Average distance from the earth is 384,400 kilometres. The moon’s radius is 1,737.5 kilometres. Scientist believe, that the moon broke away from the earth around four and a half billion years ago, when an object the size of Mars, crashed into it. The moon has been visited by 24 people. 12 of whom have walked on the moon’s surface. 11 Moon logo designs for inspiration. 6 Wordmark moon logo design. #8 Moon Drinks logo design. 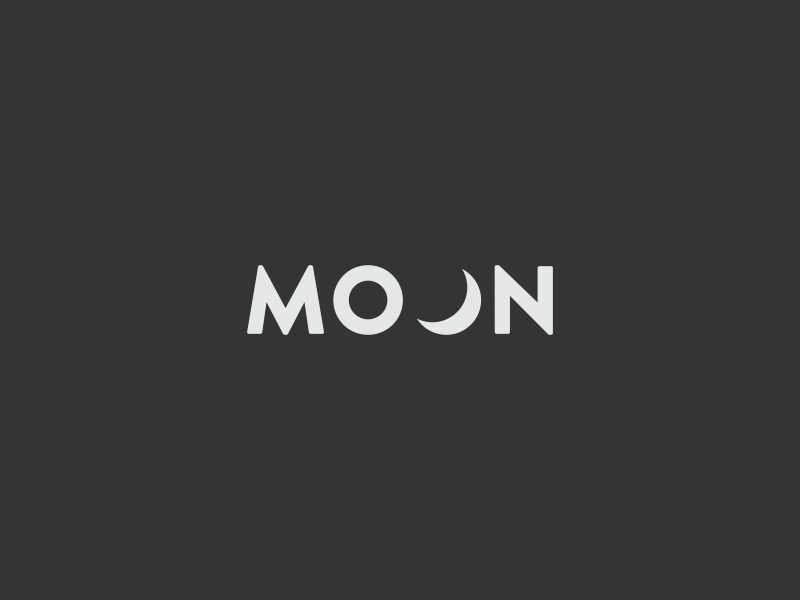 #9 Wordmark moon logo design 3. Source unknown. Found on Pinterest. #11 Wordmark moon logo design 4. 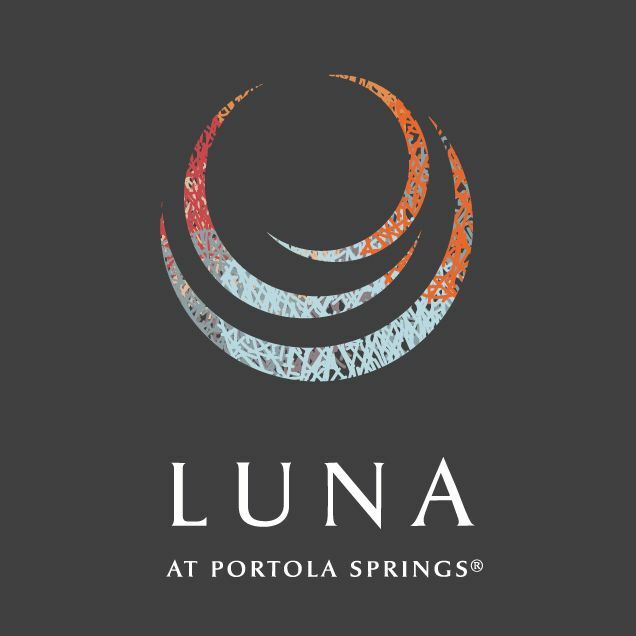 Thank you for visiting my collection of illuminating luna based logo designs. I hope you found something inspiring. If you have anything to say or have suggestions for either moon logos or any other logo collection them, please join in by adding your comment at the bottom of the page.